An interactive map highlighting all 32 countries G&D has assisted grassroots hockey in over the years. Since 1999, the NHLPA Goals & Dreams (G&D) fund has grown to be the largest grassroots hockey assistance program in the world. There is no other quite like it. Over the years, G&D has helped bring the game of hockey to more than 70,000 children in 32 countries, and has donated over 22 million dollars in equipment. Its impact is a lasting one, and it continues to help more deserving children access the sport every day. This season, marking the program’s 15th anniversary, we’re taking a look back at the reach G&D has had worldwide. 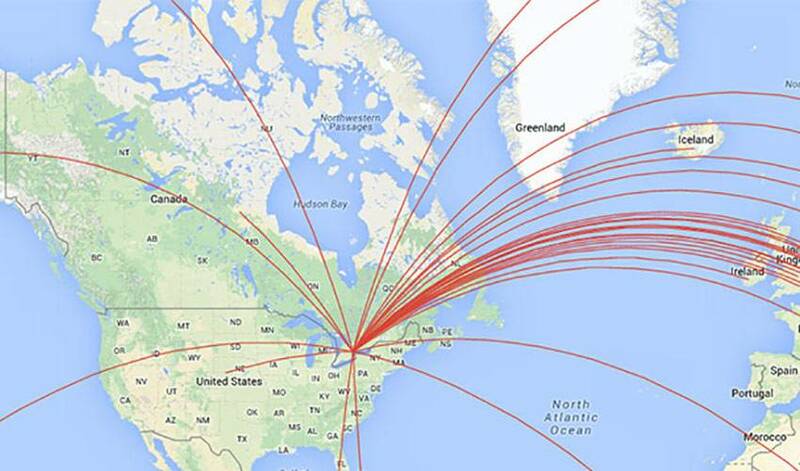 The Google map below highlights each of the 32 countries where the fund has helped grassroots hockey to date.